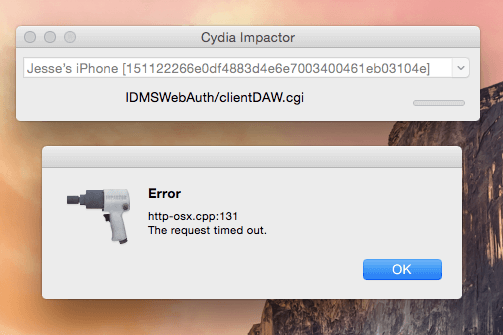 Many users are reporting a new error while using Cydia Impactor. This new error is – “http-osx.cpp:131 The request timed out”. Here’s how to fix it. Now that Saurik is missing in action, we must rely on unofficial methods to get around this error. Here are a few methods you can use to fix this issue. Completely remove iTunes and all associated programs by Apple from your computer. Reinstall all of the uninstalled programs along with iTunes. You can try using a different computer or operating system. If you don’t have access to another computer, try running a Windows/Mac VM on your computer. Try using another USB cable and USB port. In some cases, changing the USB cable was able to fix this error. This can also be another cause behind this error. The problem usually lies with the last Cydia tweak you have installed. 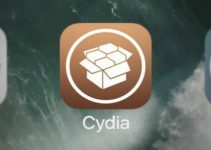 After you have fixed this issue and successfully resign Yalu jailbreak, simply install ext3nder tool or Cydia Extender Installer on your device. 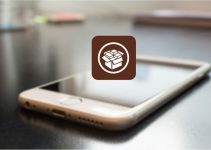 This will allows you to resign Yalu’s certificate without using a computer or Cydia Impactor. I hope this fixes http-osx.cpp:131 error. If you are still getting the same error, just drop a comment below. I will be happy to help. For more such tutorials, news, and updates, follow us on Facebook and Twitter. Is your internet working? If yes, try using another PC. Hello, I wanted to delete jailbreak in iphone SE with 10.2.1 jailbreak saigon B3 but cydia eraser application has my error: http-osx.cpp: 131 Is it somehow fixed? Thanks John. Try the fixes given here. Thanks for the answer, but I have a bug in cydia Eraser in iPhones, not the cydia impactor in the computer. 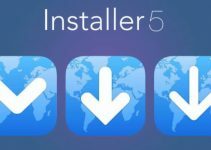 Cydia Extender Installer can not be added to Cydia. Try resetting the network settings. I’m attempting to download a hacked version of Pokemon GO and I get http-osx.cpp:131 An SSL error has occurred and a secure connection to the server cannot be made. I have uninstalled iTunes and reinstalled, tried different usb cables and ports, and created different apple IDs and still no luck. Hello, Kelly. What’s your device/firmware version? Hello, William. What are you trying to install? You can try getting the hacked Pokemon Go with AppValley or Cyrus. Try using another computer. Which app are you trying to install? Hey I’m having same problem did u ever find a fix for the error 131?